No doubt, official medicine has reached great success in treating different diseases and rescuing many people’s lives from the claws of death. However, folk remedies, which effectiveness was proved in practice by using them for thousands of years, must not be dismissed out of hands. Furthermore, today official medicine tends toward employing traditional folk methods of treatment in many situations. Phytotherapy is the crucial constituent of folk medicine. It has a long history and broad experience. Hippocrates, whom we often call “the father of medicine”, used more than 200 herbs and other natural supplements for treating different diseases. Not only herbalists, but even ordinary people knew about the curative forces of many herbs and used them for keeping and restoring the normal body functions, for improving health to feel better and live longer. 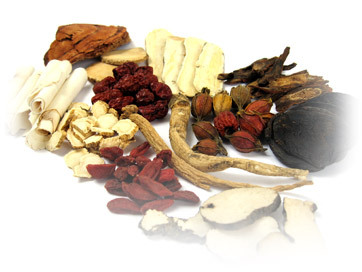 To find the possibility of using herbs and various natural supplements in the official medicine, multiple trials are carried out by the most advanced scientists. They work on discovering the source of herbs’ effectiveness, power over the human bodies and their active constituents. Most people don’t realize it, but the herbs that many purchase at various nurseries and stores such as Home Depot, Wal-Mart, Lowe’s, etc. can be used for more than just adding flavor to your favorite dinner. 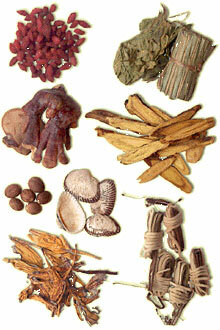 If used properly they can be used to heal wounds, cure the common cold, headaches, etc. Don’t ever strictly depend on the use of herbs though, if you need medical attention from your doctor then get it. The most popular herb by far is lavender. The reason why it is so popular is because it can be used for so many different things. One of the greatest uses of this herb is an herbal pack. Herbal packs can be purchased at various places, but the internet is the best place to look if there aren’t many places around you. An herbal pack made with lavender is placed over the eyes or the forehead. It helps in aiding headaches, migraines, sinus pressure etc. The herb used towards fever due to cold and flu is catnip. Catnip’s antibacterial properties and vitamin C content have led to its traditional use in treating fevers associated with colds and fly. Catnip tea is used to calm nerves and induce sleep, to soothe the digestive tract as a digestive aid, as well as to ease menstrual cramps and itchy skin. When the tea is applied externally it can help in aiding chicken pox, hives, and measles. The leaves of catnip can be rubbed various meats to add flavor. Some use the young shoots of this plant and place it in their salad. Catnip seeds can be purchased at any store that sells packages of seeds. A great source for that is Home Depot. When planting catnip be sure it’s in a sunny to partial shade area. Your probably don’t think of magic coming out of your pantry, kitchen cupboards or refrigerator, but our ancestors used all kinds of every day herbs, spices and fruits to keep their homes sparkling clean and odor free. Now, you can save time and money by using the things in your kitchen for cleaning tools and room deodorizers. Sea salt can be used for protection and purification. Add it to your laundry or the water that you use to clean your floor. It cleanses and purifies, as well as protects. Sage has been used for centuries to gain knowledge and purify. The Native Americans used sage in smudge pots. A strong sage tea will clear your house of all negativity. Go to Pow Wows, Native American fairs and bazaars to pick up sage bundles to hang in your home. The fragrance is heavenly and, according to legend it will keep evil spirits out of your home. Vanilla is said to bring love and happiness into a home. Add a few drops to your cleaning water for a delicious fragrance that will give your home a comfy feeling. Lemon peel banishes negativity, smells fresh and gives your spirit a lift. You can add it to laundry, or put a bit in your floor water to give your home a fresh and zesty fragrance. Orange peel kills germs and adds the smell of citron to your house. Burn orange peels on the stove when you or your children have colds or sore throats to kill germs instantly. Peppermint heals, purifies and soothes. Burn peppermint candles or place a few drops in your cleaning water. A few drops in the toilet tank before you go to bed will refresh your bathroom overnight. Sprinkle marjoram in out of the way corners throughout your home to relieve depression, give you protection and to promote love and safety. Lavender: Lavender promotes friendship, happiness, love, peace and protection. It acts as an antidepressant and calms the spirit. Cloves purify and promote spirituality and love. Mix it with cinnamon for a heavenly, mouth watering aroma. Place it in small, easy to conceal containers and set them in the corners of every room of your house. To add vitality to your home, clip juniper, cedar or pine sprigs. Put them in an old pot filled with water and boil them for approximately 10 minutes, then strain and add the water to your housecleaning water. Evergreen purifies and fills your home with the refreshing, clean smell of a forest. Eucalyptus kills germs while giving your home a warm, cozy feeling. 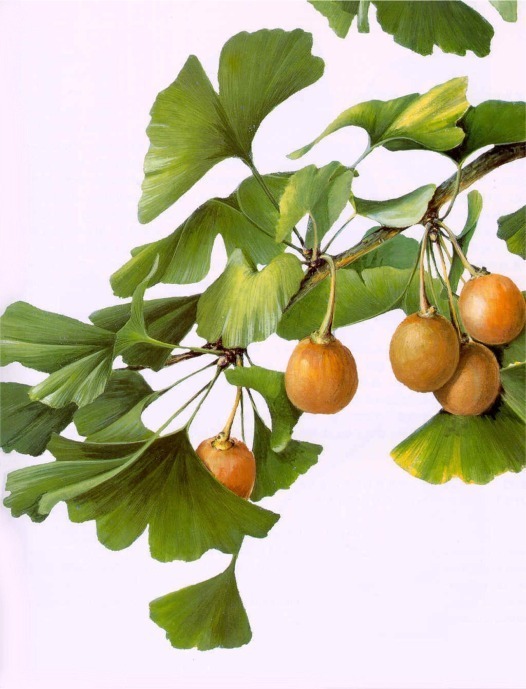 It provides protection and promotes good health. 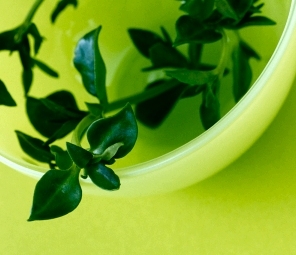 Basil will fill your home with a warm, summery scent while promoting fidelity, love, protection and wealth. Cinnamon heals and protects while promoting a safe and happy home. Place cinnamon sticks in cleaning water to give your home a warm, clean, cozy feeling. Add a few dried or fresh apple slices to your cleaning water for a cozy down-home fragrance. Chamomile smells like a combination of apples and fresh cut hay. It is the smell of the farm and brings back memories for anyone who lived or visited in childhood. Chamomile brings peace and serenity to the soul while it purifies your home. When you’re cleaning is done, brew a cup, sit back and enjoy. People have all sorts of choices when it comes to healthcare today, but the following classic remedies may mean never having to leave the house to visit the doctor or pharmacist—that doesn’t mean you shouldn’t, however. The following article is simply a compendium of old folk and herbal remedies that may help various conditions. It is not meant to replace the advice of a trained physician, but you may find some great remedies that work well for you. No one wants a cold and the sooner you’re rid of it the better. If you’ve got one, place a clove of garlic between your tongue and cheek. Dig your tooth into it every now and then to release some juice. The garlic will help thin the mucus produced by your cold as well as kill off the bacteria. For fevers, eat grapes and drink diluted grape juice throughout the day. Mild bouts of depression might be peeled away with a couple of bananas a day. Chemicals such as serotonin found in bananas may help ward off depression. The runs, fondly and formally known as diarrhea, may be relieved by eating a grated apple. Blackberry juice or wine may also help cure the problem. To relieve gas, drink a strong cup of peppermint tea. To remove corns, try rubbing castor oil on it a couple times a day. It will soon peel off revealing your smooth skin. Have a chronic cough? Some herbalists say drinking tea prepared from violets is an excellent remedy. Also, try gargling with it to sooth a sore throat. For a hard dry cough, anise, used in many lozenges, is a good remedy. Tea made by pouring boiling water over peach tree leaves is a Chinese herbal remedy used to treat morning sickness. To ease insomnia, try drinking a glass of warm milk mixed with two teaspoons of honey. To help remedy kidney or bladder infections, try drinking pure cranberry juice. In the case of certain kinds of headaches, a few strawberries may work wonders; they contain organic salicylates—similar to the active ingredients in aspirin. You’ll hear lots of folks tell you how to cure a hangover, but that cure is somehow still illusive for many. Try adding 1/8 teaspoon of cayenne pepper to a glass of water and swilling it down. To help combat arthritis pain, eat cherries and drink cherry juice—lots of it. Another adage recommends arthritis sufferers rub a fresh clove of garlic on painful spots. High blood pressure is as common as it is dangerous. It can’t hurt you to try eating two apples a day whose pectin may help the condition. Also, eat garlic raw in a salad and be sure to cook with it as well. For first degree burns, try apple cider vinegar poured directly over the burned area. If you just burned your tongue, rinse your mouth out repeatedly with cold water and place a few drops of vanilla extract on your tongue.